Technology and the world of manufacturing have dramatically evolved over the years. Prompted by the need to increase productivity and improve product and service quality, manufacturers opt to use machines in their operations. Machines have been used to support human activity and survival. To make processes less time-consuming and cost-effective, most industries strive towards complete automation. Another good news is that machines are only becoming better – smarter and more capable each day. Thus, we would see more factories choosing machines over labour, one thing we should be ready for. This is good considering the rise of the machines has brought more gains than losses. With the widespread benefits of automation, we better take advantage of this new trend, with the ever advancing human machine interfaces, or HMIs, including industrial PCs and automation panels; users can easily access a host of devices and data from just a single control point. This means that a single person can work on a number of automated machines to do multiple tasks that would otherwise require the input of tens or hundreds of workers. Besides manufacturing, robotics are present in a number of fields – communications, aeronautics, medicine and manufacturing. Machines that produce video, images, and sound now aid medical treatments and research. 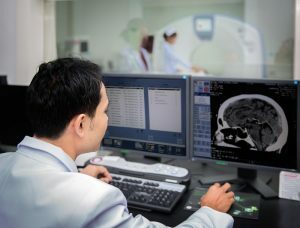 For instance, a practitioner can use this technology in analysing images such as CT scans and X-rays to provide more accurate and efficient healthcare information. In the US, nearly 87 percent of job losses in the manufacturing industry between 2000 and 2010 are due to factories becoming more efficient, according to a study by professors at Ball State University. This may sound like a threat, but on the brighter side, the value of the country’s manufacturing production is hovering close to an all-time high because of this automation. 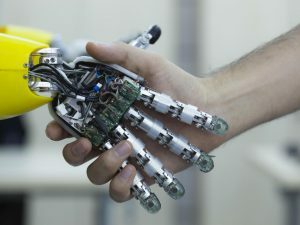 Australia is on a similar course with many companies increasingly adopting the use of robotics to facilitate completion of their routine processes. 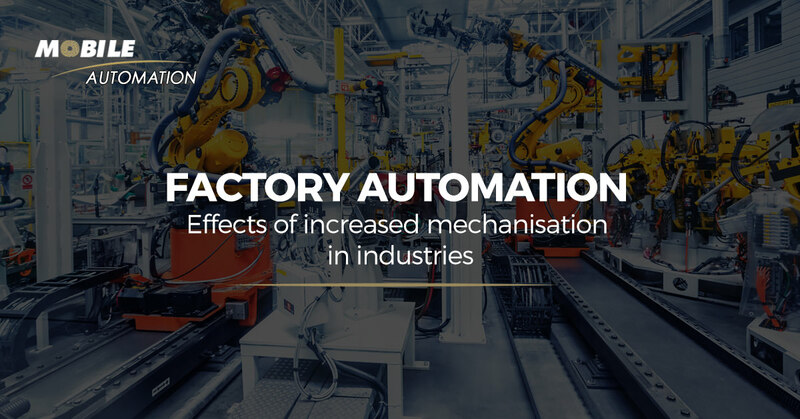 Generally, companies must accept the trade-off between job losses and efficiency of production that comes with factory automation – with significant boost to the economies involved. What’s good about a booming local economy, more jobs are likely to crop up. This will ultimately fill the void caused by the layoffs. In fact, a study in “The History and Future of Workplace Automation” by the American Economic Association have found that automation is a job creator as technology tends to spur the growth of jobs. This explains why there are still so many jobs several years into factory automation. Bottom line is people should not be threatened by increasing automation. Instead, they should be glad to embrace it more than anything. There are still a couple of areas that remain with little automation or as no-robotics zones. These include entertainment that is still be ruled by human ingenuity, the service industries where machines perform services but humans are still be needed for the social aspect. Machine training also still require human input. Engineers train and program these ingenious machines. So is entrepreneurship which still require the entrepreneur’s creativity to build a product and get it produced at scale. At Mobile Automation, we deliver first class results with first rate automation engineering that can help your company’s production processes become more efficient and boost output.